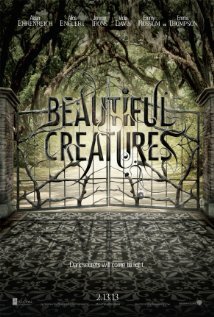 Beautiful Creatures is a young adult title by Kami Garcia & Margaret Stohl, it is the first of the Caster series and this movie trailer looks pretty cool. I probably should say right now though, that I am a huge Emma Thompson fan. You can find some cool pics from the set here.